1.First Download Mobikwik App From Here. 2.Sign up for a new account. 3.Initiate a recharge of Rs 60 or More. 4.On payment page pay with debit card/Credit card. Note : You have no need to apply any Promo code to avail this offer. 5.You will get cashback under 24 hours of recharge done. 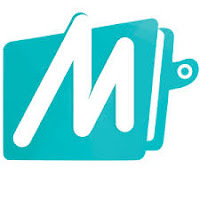 1.Only New Mobikwik users can avail this offer. 2.Offer can be avail 1 times per user and offer will get expire on 28th August 2015. 3.No Promo code for this offer,Cashback will be automatically credited in Respective accounts .